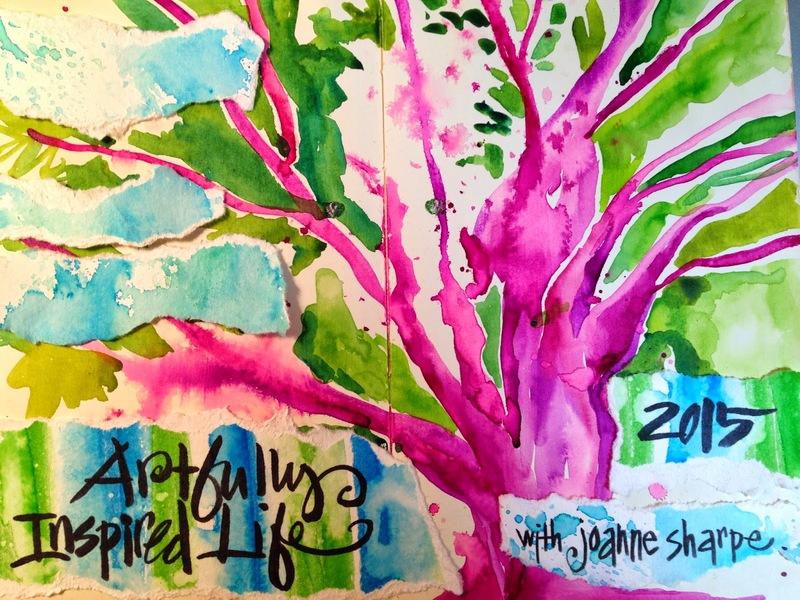 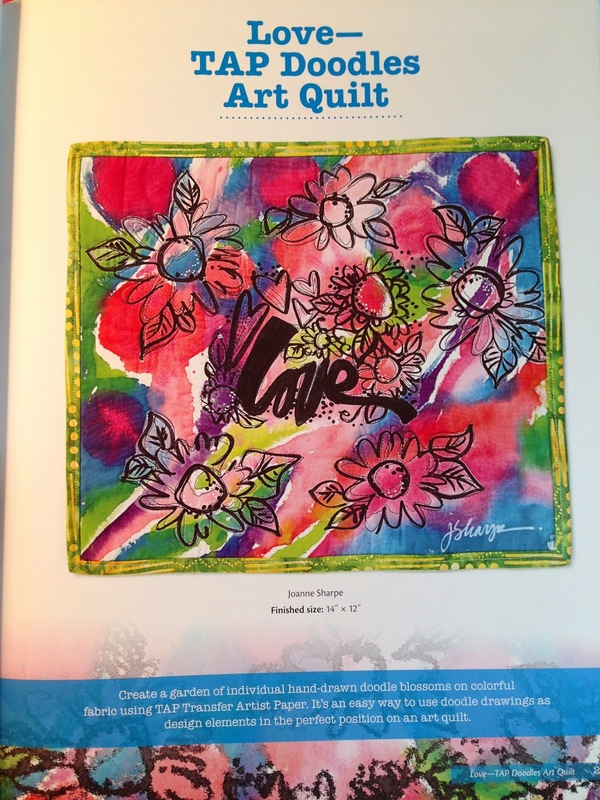 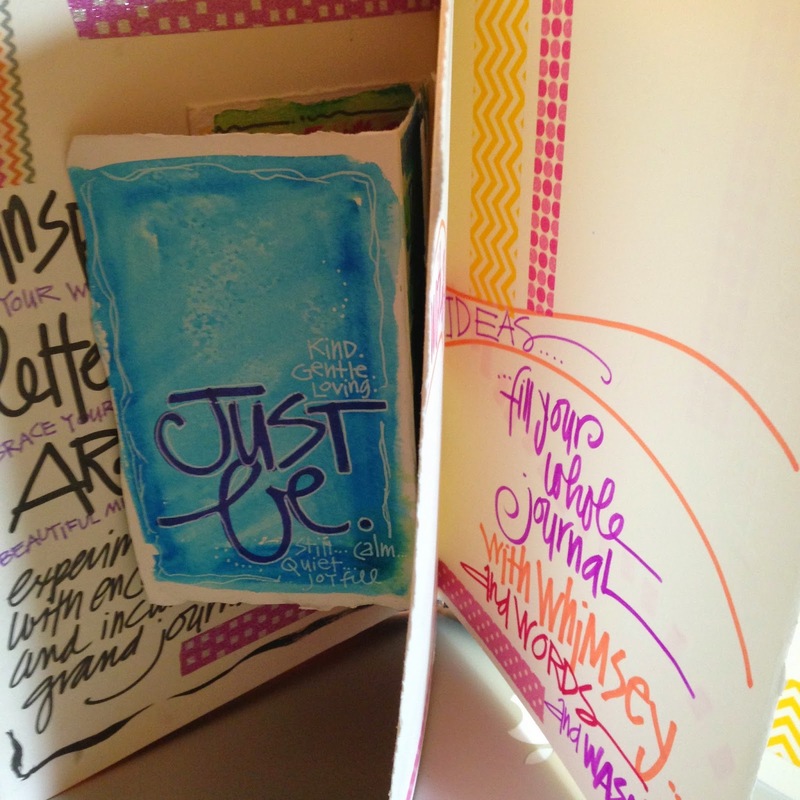 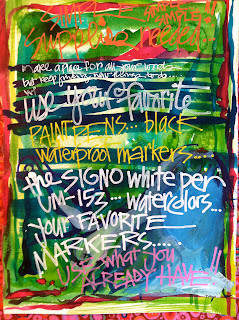 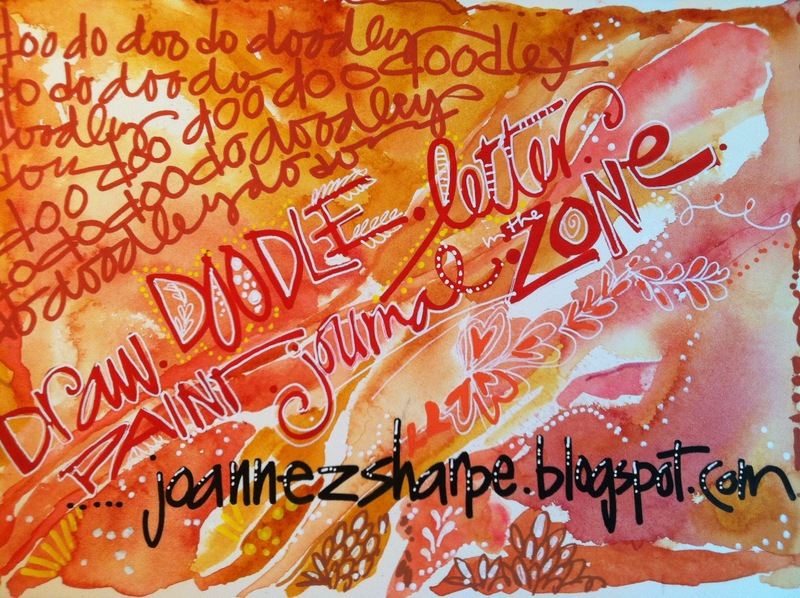 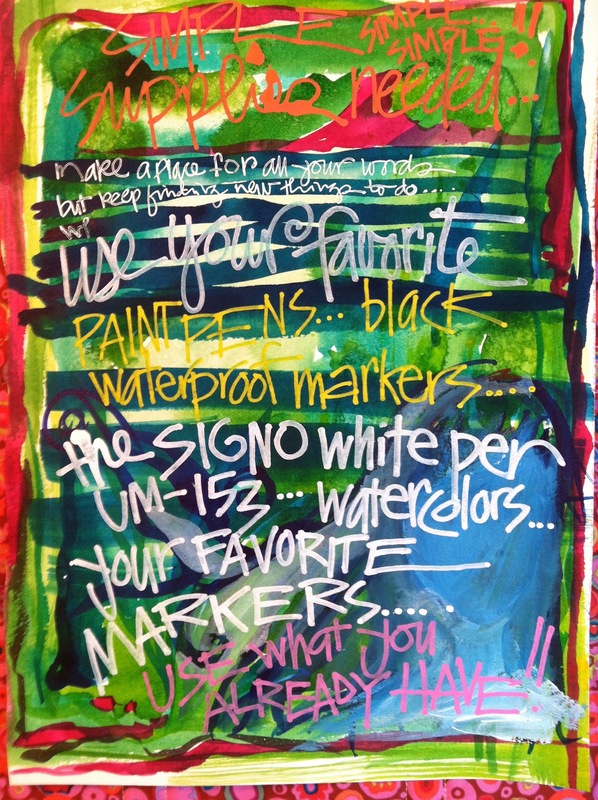 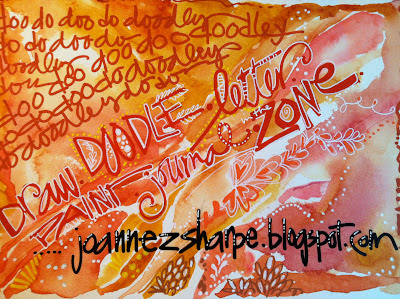 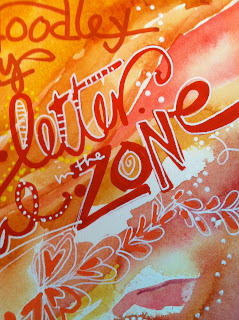 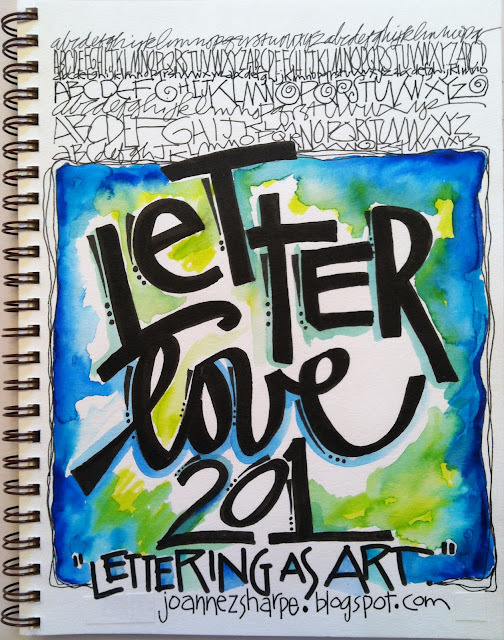 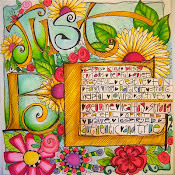 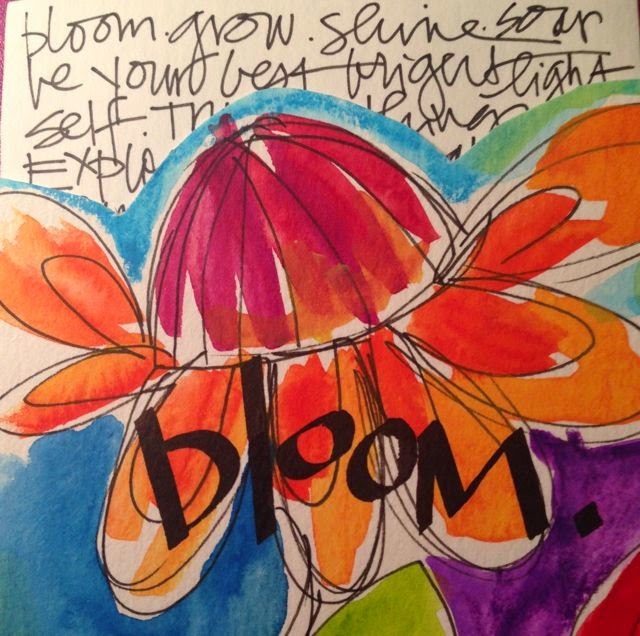 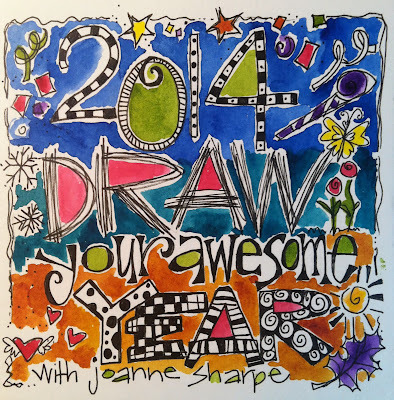 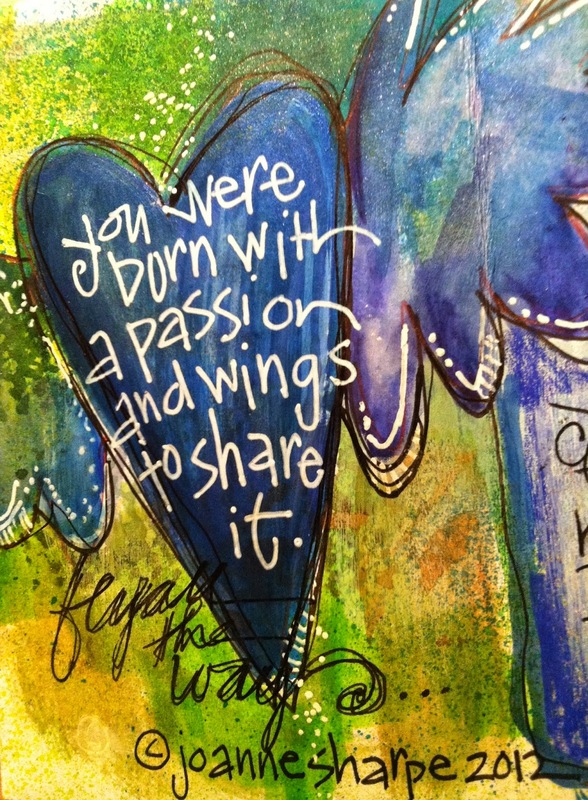 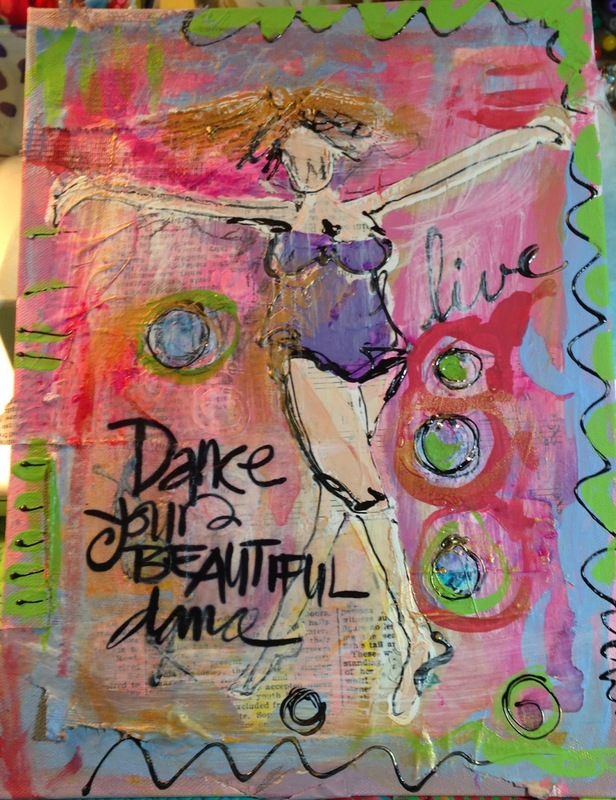 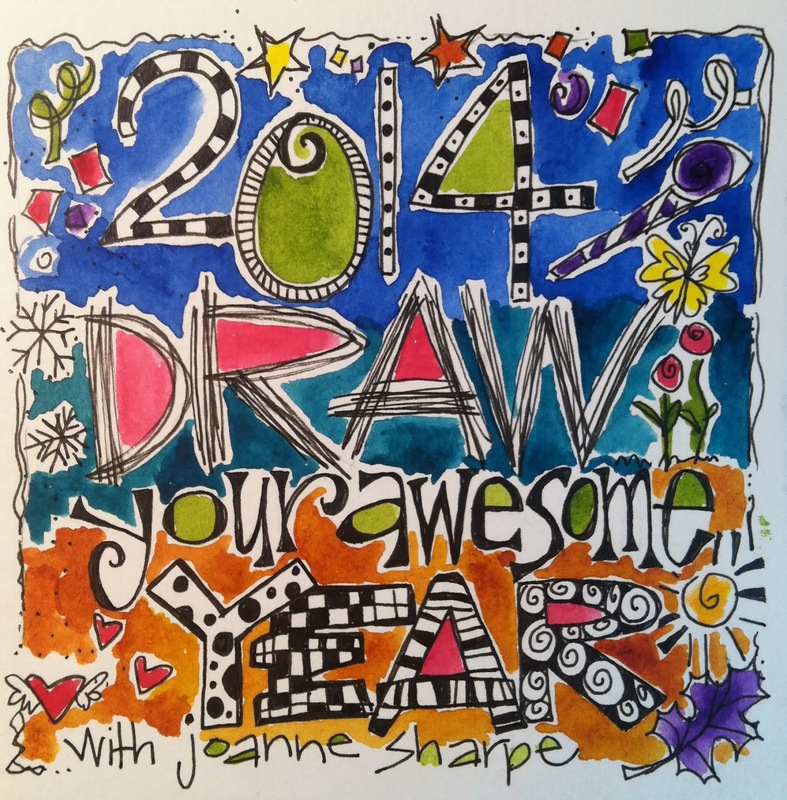 ...join us for an "ARTFULLY INSPIRED LIFE 2015"
I am so very excited to share and launch, "Artfully Inspired Life" my 2015 art journaling and lettering ONLINE class for the New Year. 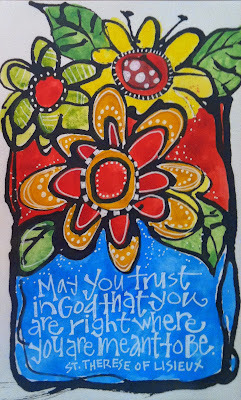 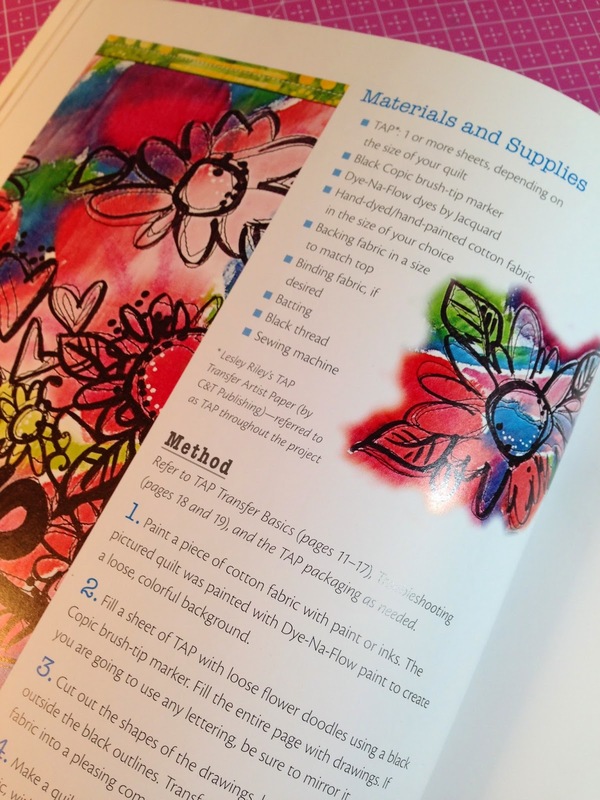 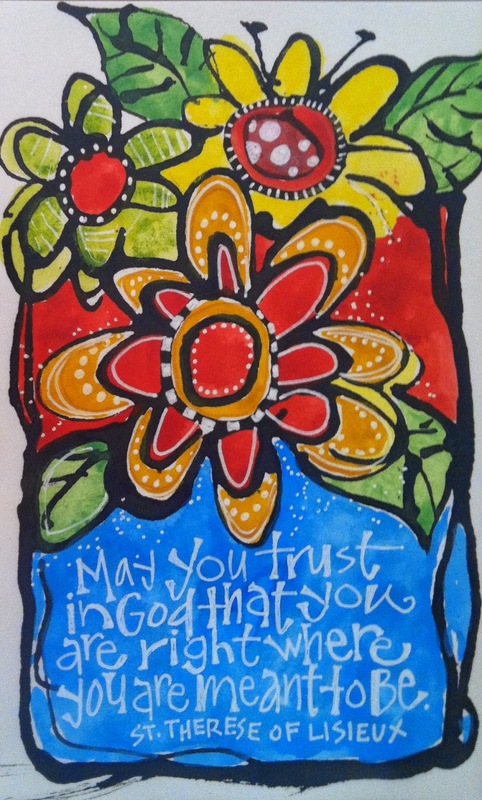 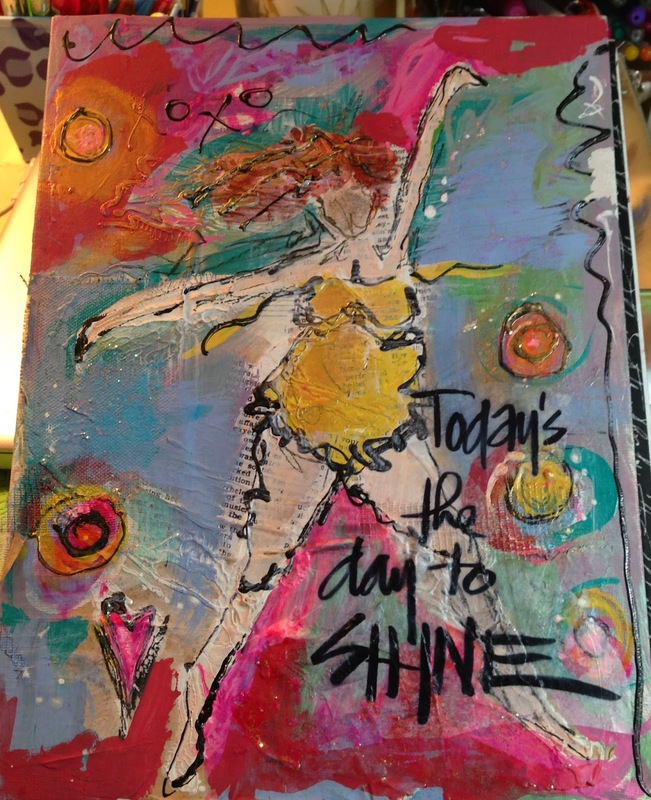 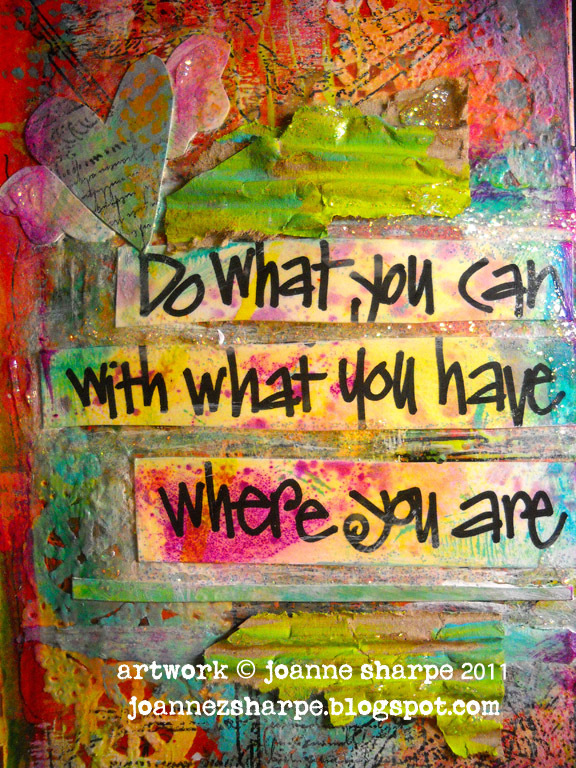 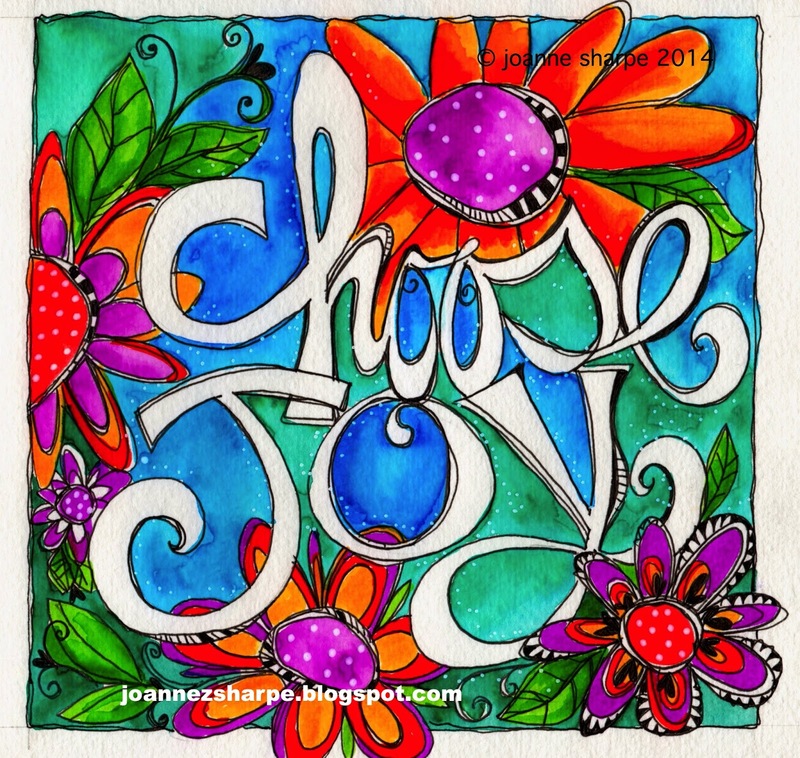 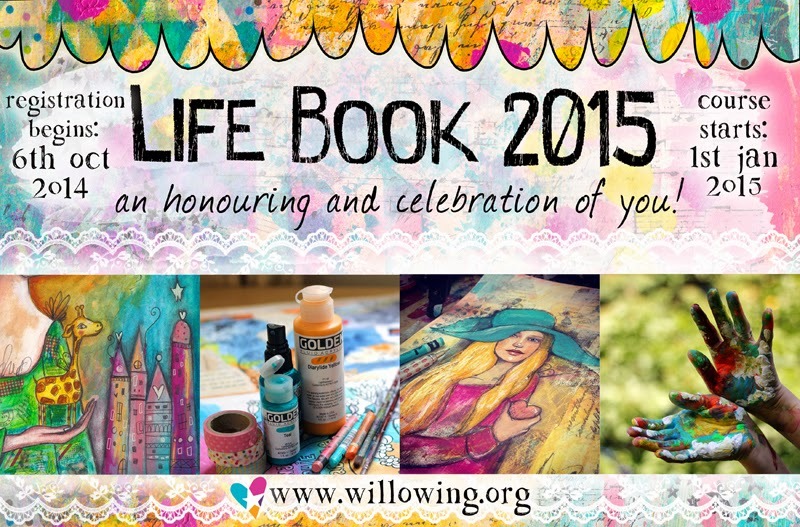 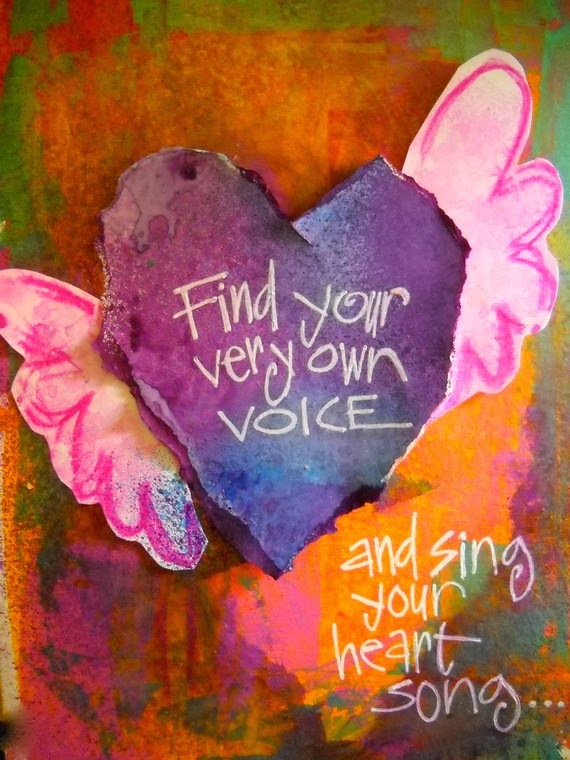 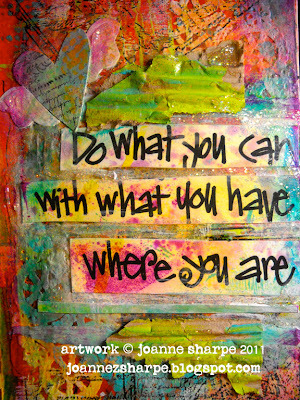 We'll be making colorful inspirational art in gorgeous art journal to tell your life story for 2015. 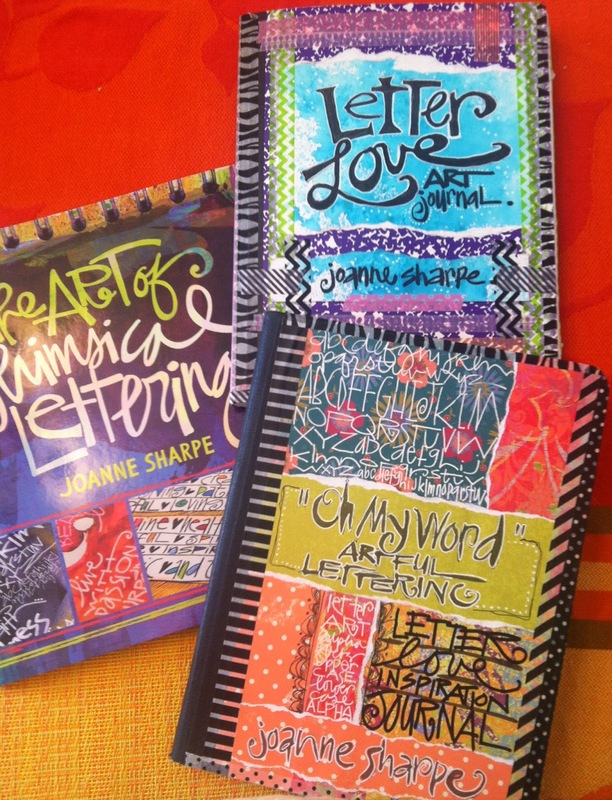 We'll be doing what I love best....diving deep into the illustrated word. 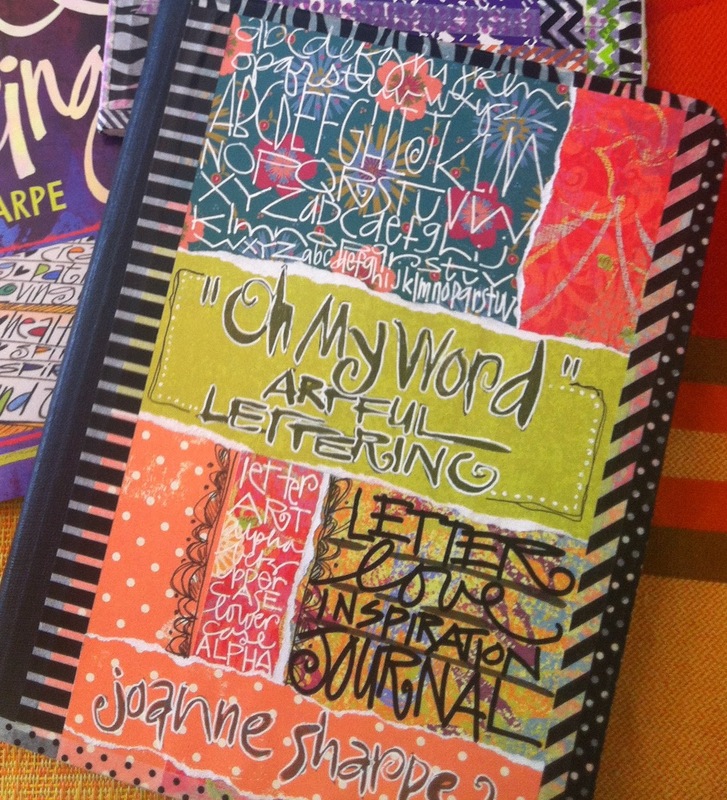 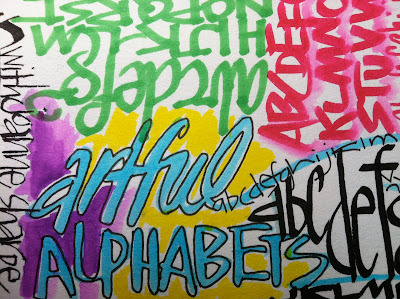 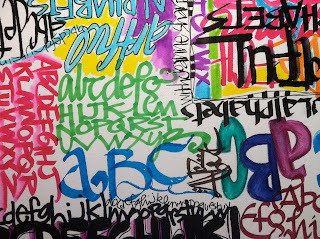 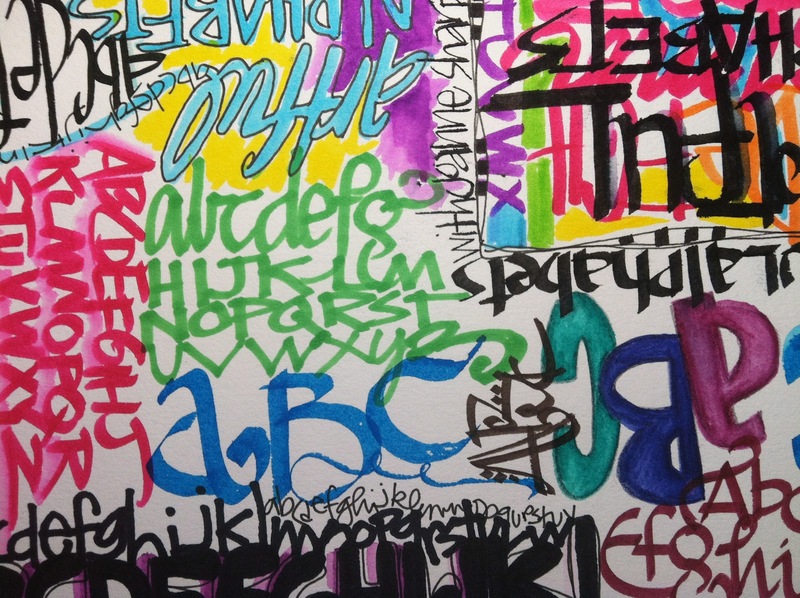 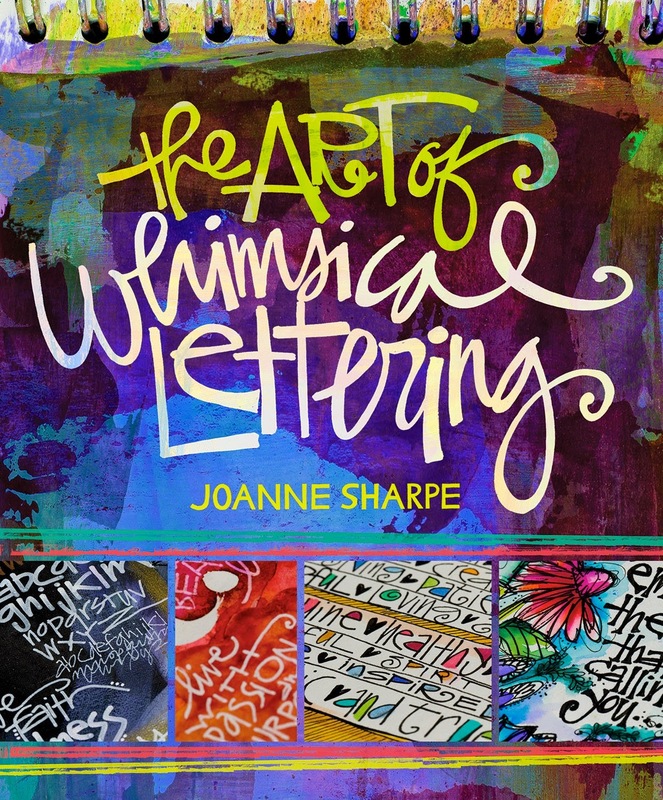 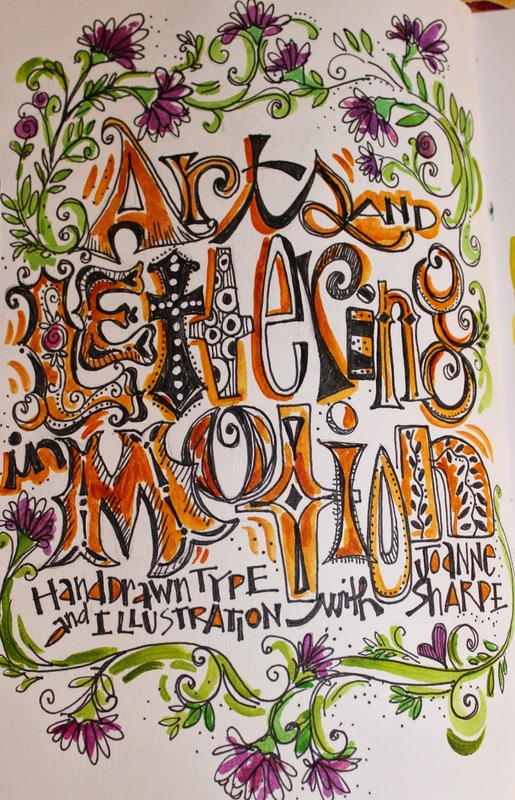 Imagine creating 52 works of lettering and journaling art for a whole year! 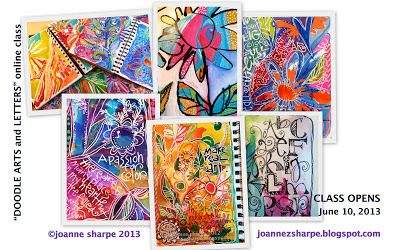 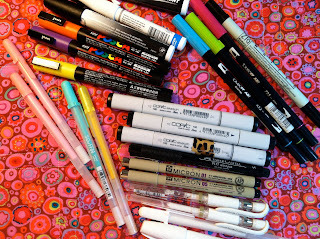 I have planned tons of new colorful ideas and stunning techniques to FILL an entire art journal, taking it one lesson at a time. 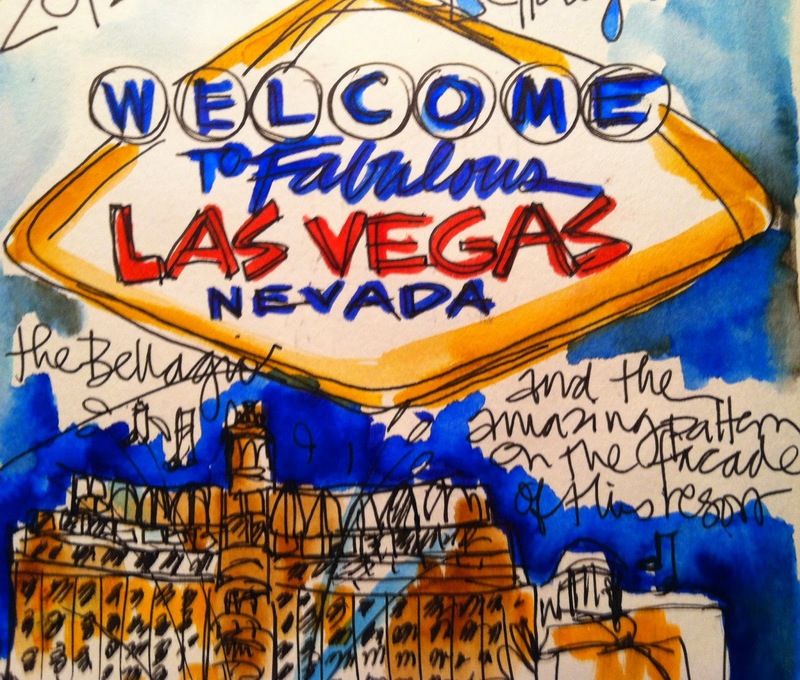 You're going to want to join us on this awesome art adventure . 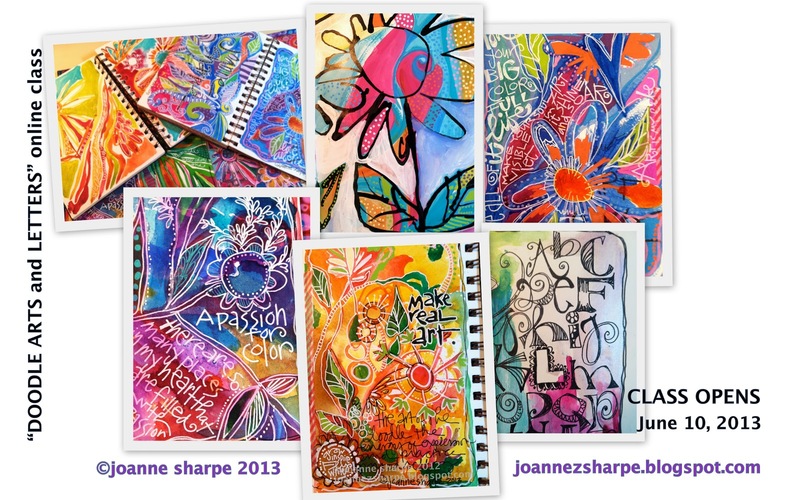 Did i mention it's for THE WHOLE YEAR and only $59??!! 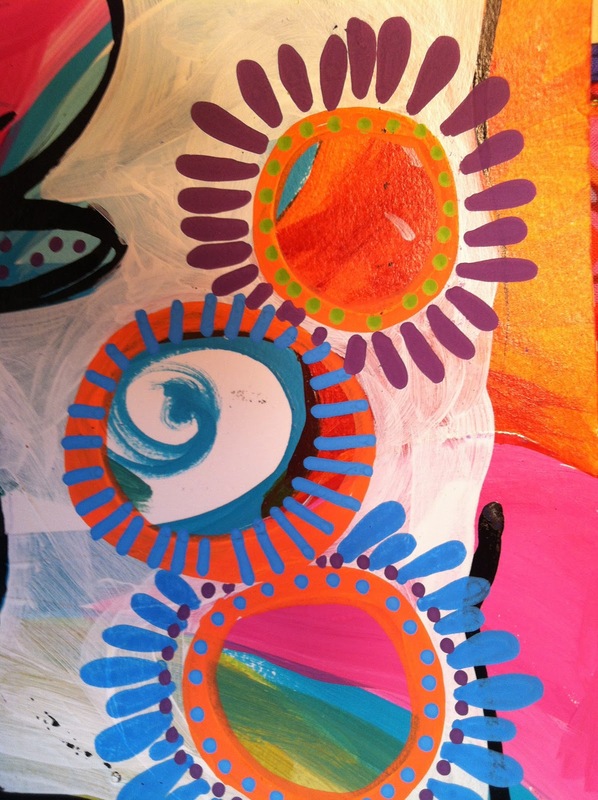 Check out this fun class preview video! 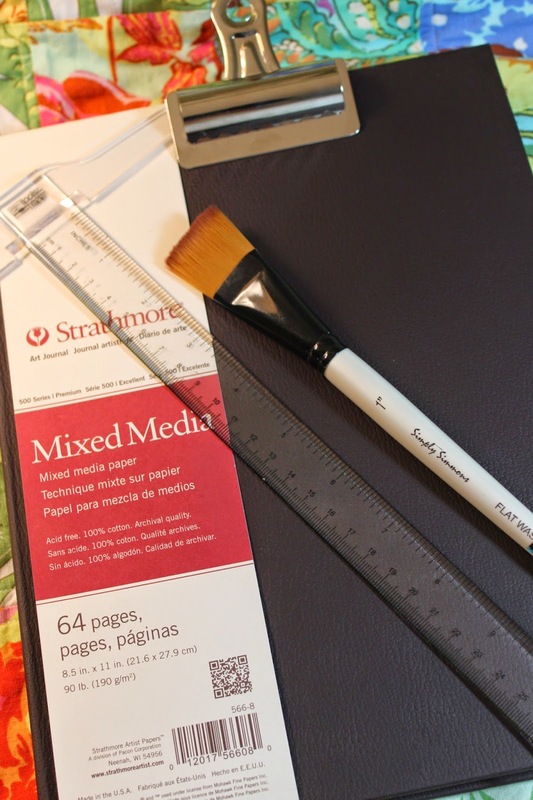 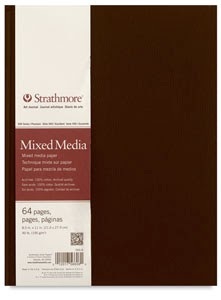 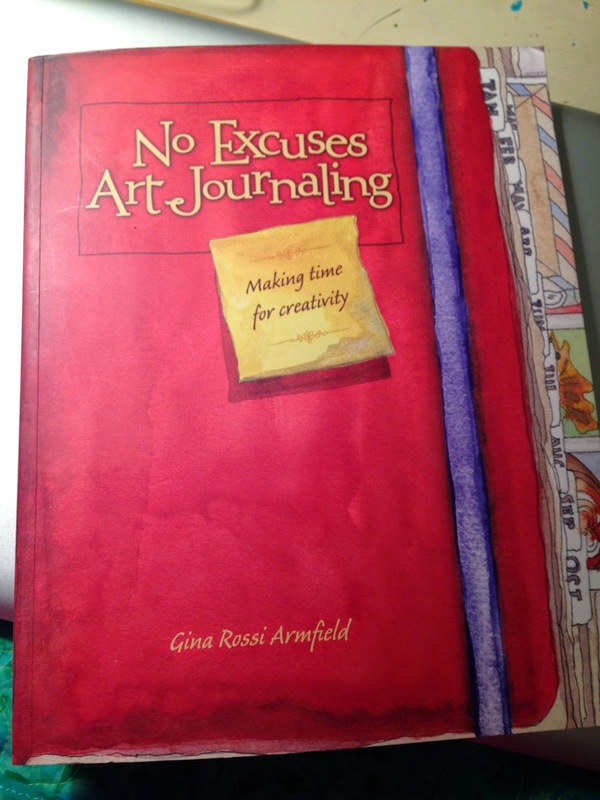 60 works of journaling art. 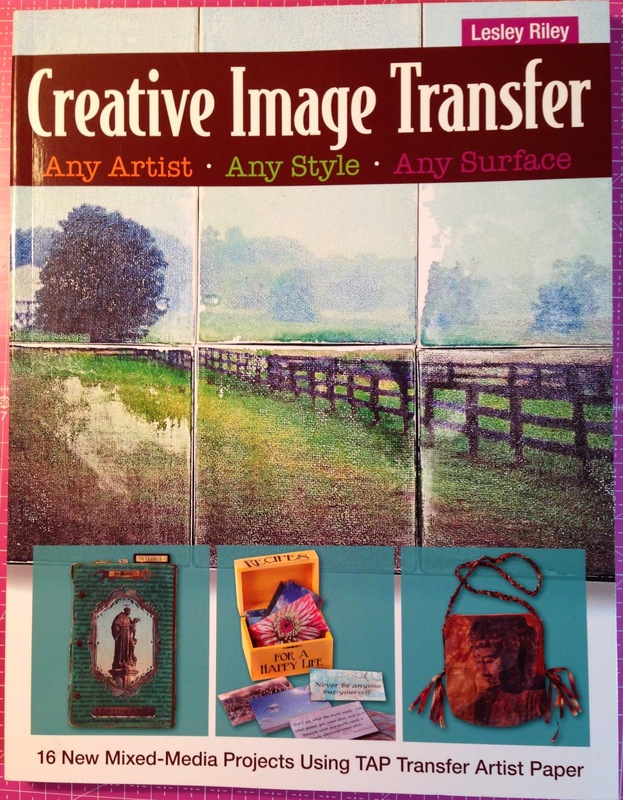 Making your everyday life a masterpiece! 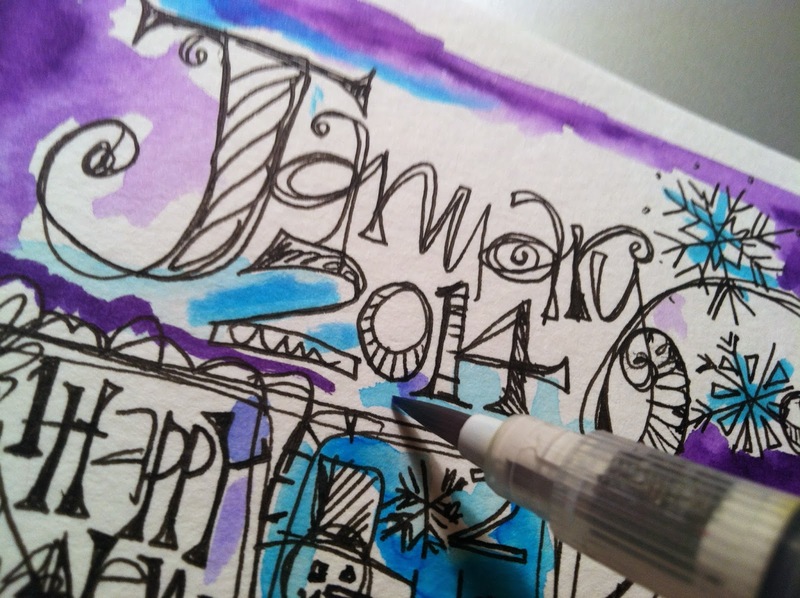 Class is hosted on the Ruzuku platform and starts January 1, 2015. 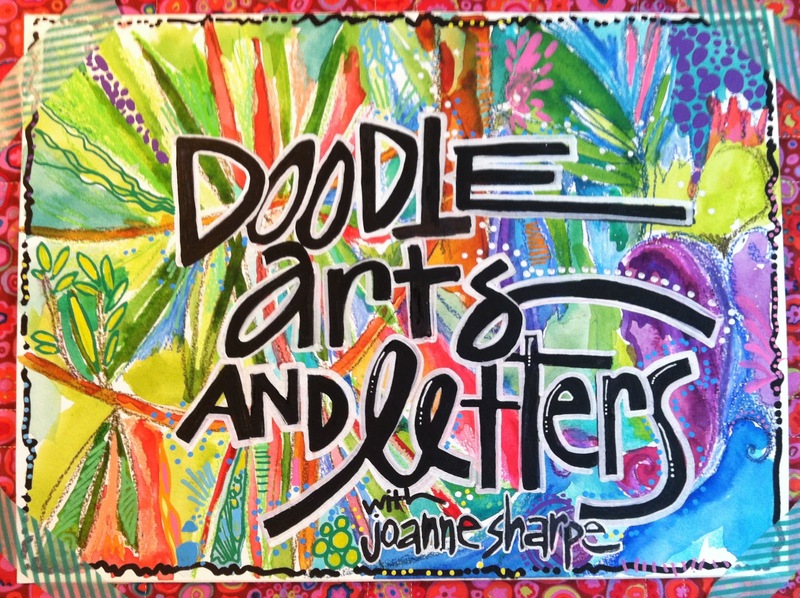 With your paid registration, you can sign in with your own email and password, check out the supply list and settle into the classroom. You'll receive a welcome email when class starts. 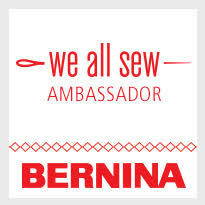 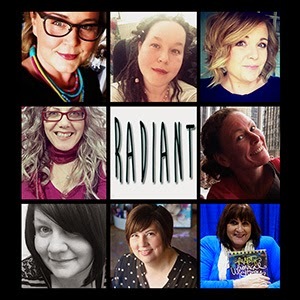 I'm sooooo excited about this wonderful class. 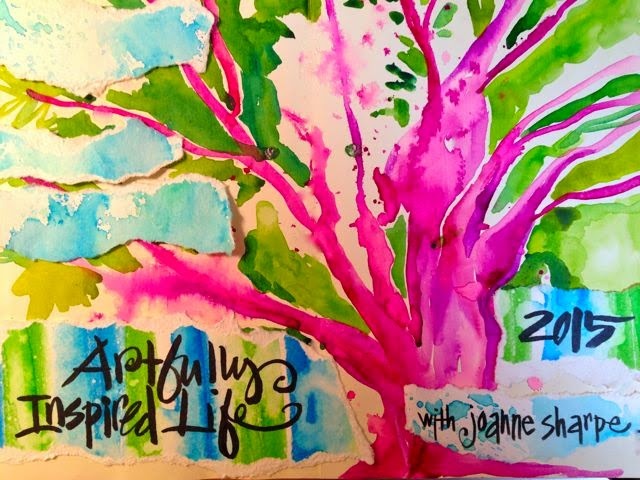 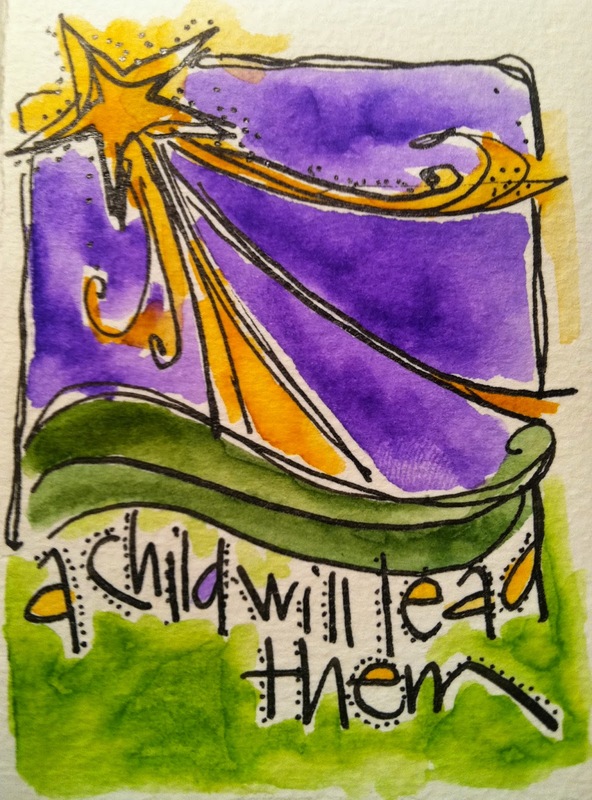 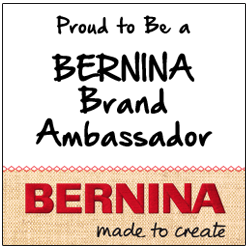 See you there for all of 2015, for an "Artfully Inspired Life"!